First time on the market in years! Welcome to The Greystones at the historic Jackson Heights Gardens district. Time Out NY named it one of the 50 most beautiful blocks in NYC. Built in 1917 and designed by George H. Wells with beautiful limestone and gray brick, this is one of fourteen, five-story walk-up buildings on a tree-lined block with a sprawling rear common courtyard with trees and benches. Bring your architect or contractor, this apartment presents a great opportunity to create a very special and valuable home in an attractive community and convenient location. 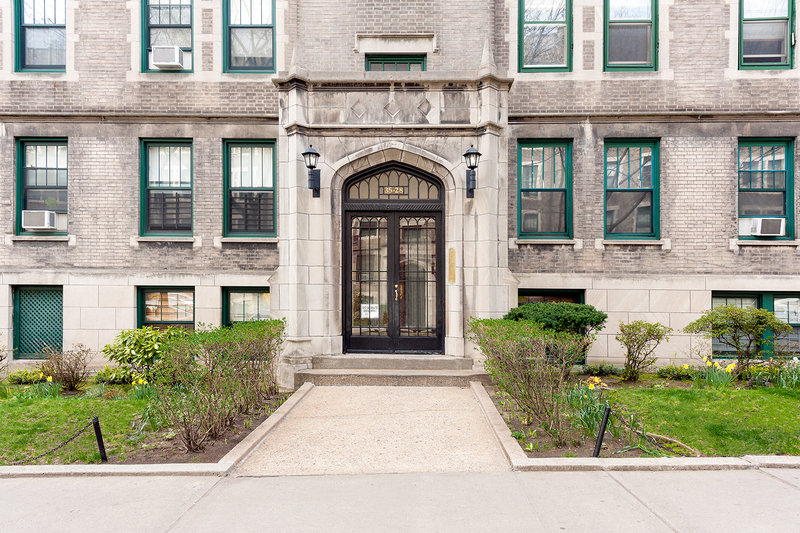 A prime rear unit overlooking the common courtyard, the apartments gets beautiful sunlight and boasts high ceilings, hardwood floors, great closets, charm and character. 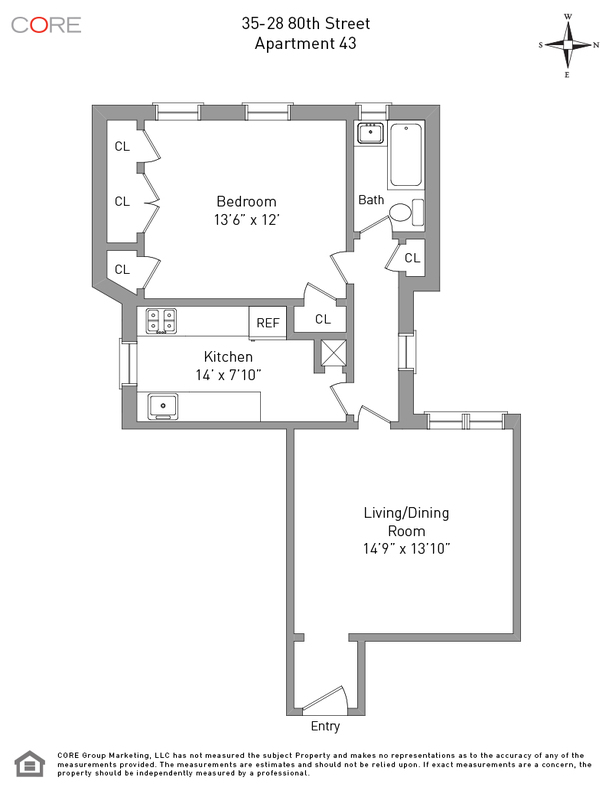 Low maintenance of $286 per month and 70% maximum financing permitted.